Some times the most striking stats are the simplest. 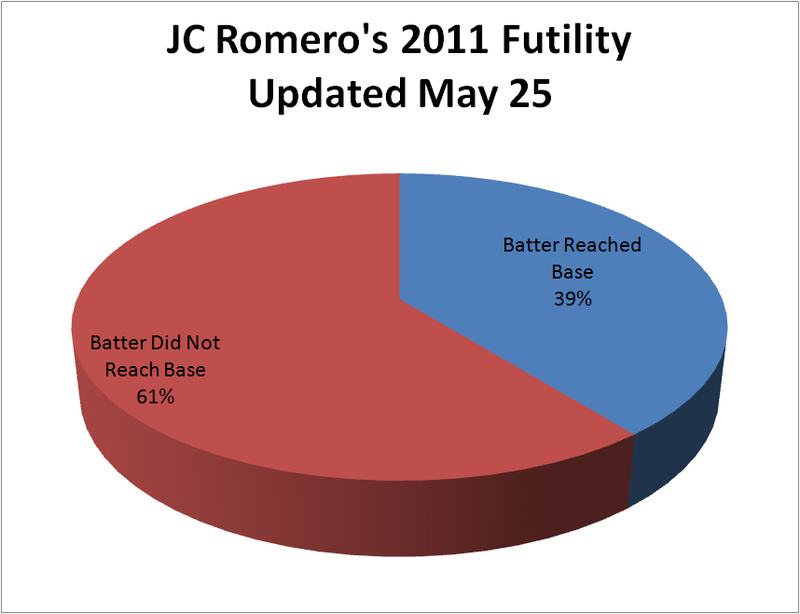 Credit Matt Gelb for statistics; Romero has allowed 22 of 56 batters to reach base. Surely Zagurski would be an improvement. 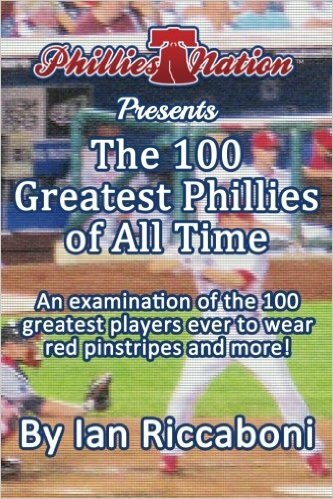 Pingback: J.C. Romero = .400 oOBA, DFA’ed « Live From Upper Gwynedd.